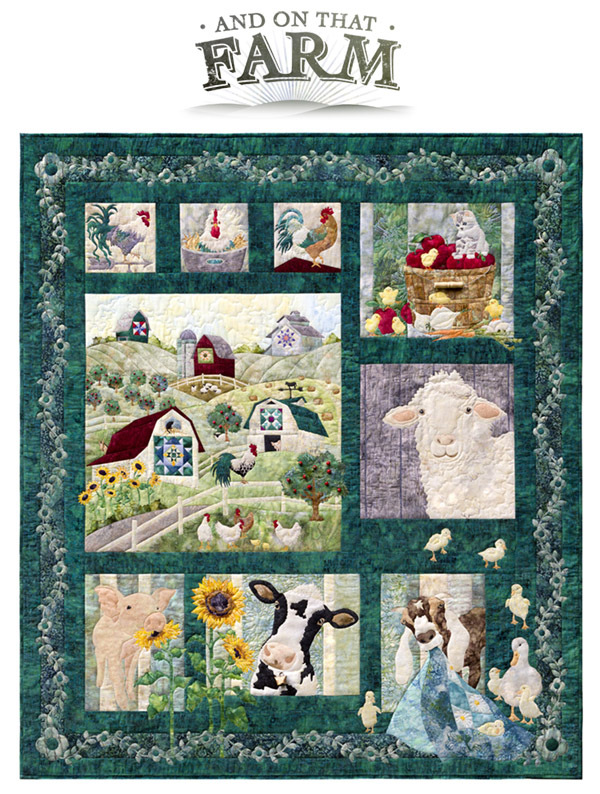 The Quiltzette - News from Cortez Quilt Company - It's Clearance Sale Time! We have a LOT of fabric on order so it's time to clear the shelves. Join us THIS Friday for 12 hours of great deals on fabric. Come early for the best selection and come late for the lowest prices! Here's the scoop . . .
ALSO, all fabric currently on our clearance rack will be an EXTRA 25% off all day. From 5-7 p.m. it will also be marked down to $3.00/yard if your finish the bolt. Remember . . . come early for the BEST selection and come again later in the day for the BEST deals. One yard minimum on all clearance fabric all day. No CAD cards or other discount coupons or offers. Gift certificates and customer loyalty certificates welcome. We have lots going on in November after the big clearance sale. We've just added Notion Commotion on Saturday, November 22. Also, please note that our regular Third Thursday Demos will now be offered twice each time we do them (12:30 AND 5:15 for those of you who work during the day). Sewing Sunday, November 16, 12-5 p.m.
Third Thursday Demo – November 20, 12:30 p.m. OR 5:15 p.m. Notion Commotion! – Saturday, November 22, 1-2 p.m.
Join us for a fun, fast-paced demo of 20 different notion in just one hour. You’ll see new notions and learn new uses for old favorites. Purchase any notion we demo for 10% off after the session. No registration necessary! 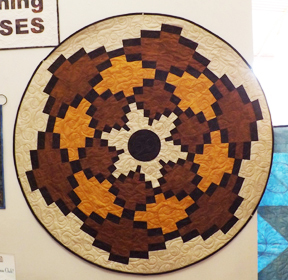 If you’ve always admired the Cheryl Phillips Quilts Without Cornershere’s your opportunity to learn the technique and make a beautiful basket-look wall hanging. Judy Bryan will teach this class. She’s been assuring everyone that it’s not as challenging at it looks at first glance! Do you love to do raw edge applique? Do you love cute farm animals? Do you love McKenna Ryan? If you answered 'yes" to any one of those three questions you'll want to pop into the shop soon to pick up kits to make McKenna's latest . . . And On That Farm. We also have the patterns if you prefer to choose your own fabric, and we'll have a sample in the shop soon. Sew perfectly round circles in a range of sizes using decorative stitches. Beautiful! Get more information and watch a demo video here. Regular price is $61. Sale price through November is $45.75. We have this item in stock as of today.